This is the page for the Roxbury VFD. They have 3 engines, 1 tanker truck, 1 rescue truck, 1 brush truck., 1 utility truck and 1 ATV. I only have a picture of Engine 12. 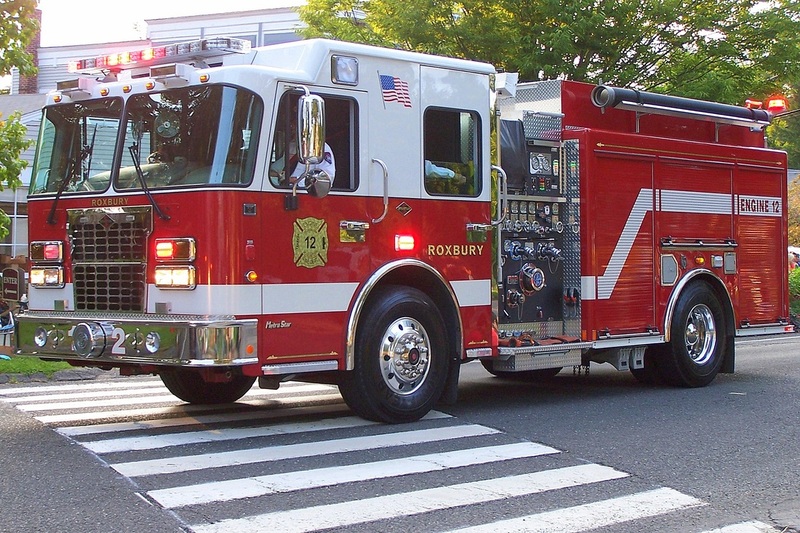 Roxbury's Engine 8, a 2010 Spartan/Marion engine.